The Odor Eliminator is perfect for keeping your dance shoes dry. The Odor Eliminator is perfect for keeping your dance shoes dry. 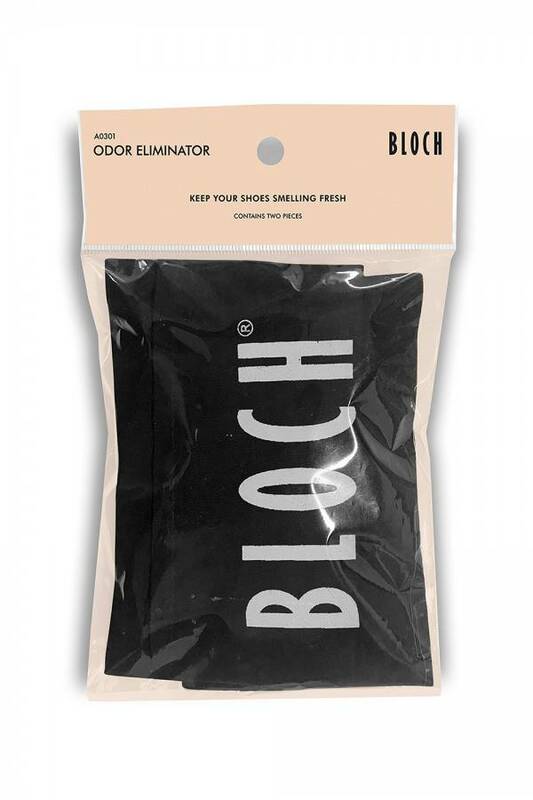 Place the Bloch odor eliminator in your shoes to absorb moisture and neutralize odors. Your shoes will last longer by keeping them dry. Suffolk’s Spacers come with two small and two medium spacers. 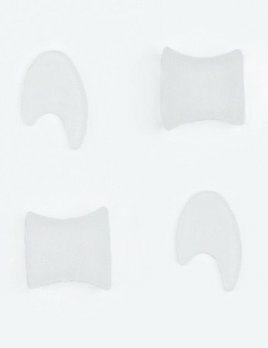 These are designed to keep the toes in alignment when en pointe and can help alleviate toe pain. 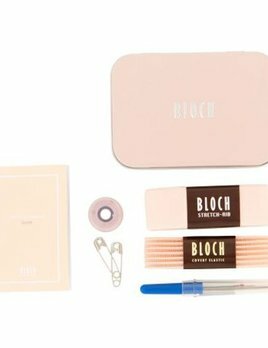 Professional Kit with stretch ribbon, covert elastic, needle, and thread for stiching. Pointe Paint is the first product introduced by Pointe People™. 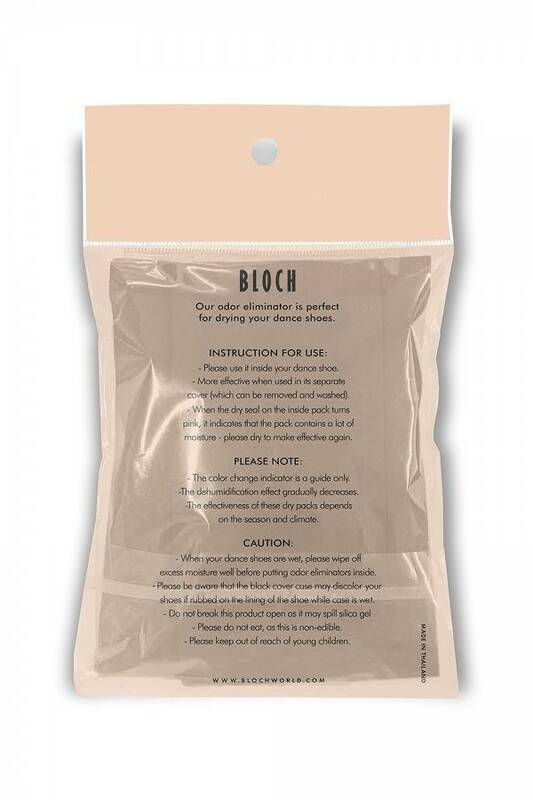 Pointe Paint is a dedicated satin or canvas shoe dye that enables you to dye or matte pointe shoes or canvas technique slippers instantaneously and hassle-free. 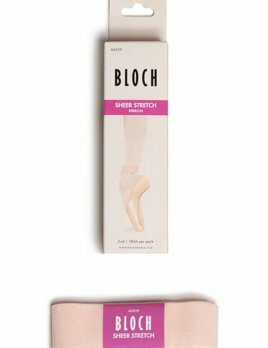 Nearly invisible sheer stretch ribbon that allows for the natural flexion and extension of ankle and heel.